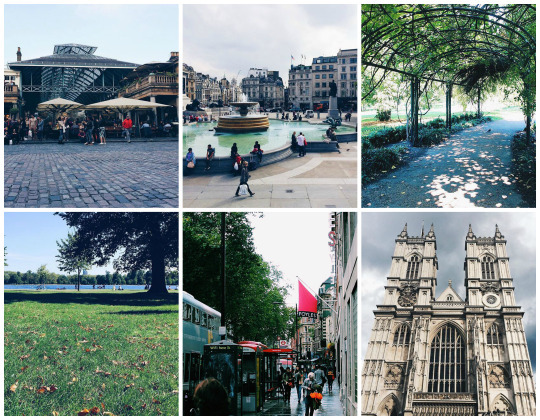 In September I went on my England/Europe gap year trip. This trip is something I’d been dreaming about for about four years. I knew undoubtedly that I wanted to go to England and visit my family and also go to Italy and France. In September of this year, I got to do just that! In my head, the trip was broken up into three parts. 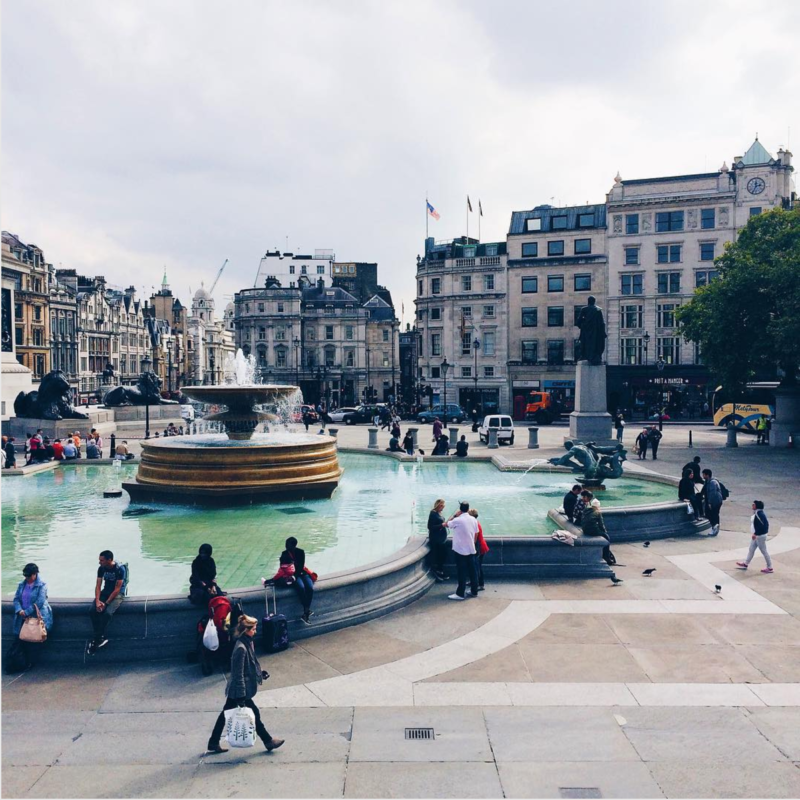 London, Family and Europe.This post will be all about part one of my trip, London! The day I left Melbourne I was unbelievably excited and nervous. Like I mentioned, this trip had been a dream I’d had for at least four years and to finally be jetting off was amazing. This trip was my first solo travel experience and to be going to the other side of the world made me so nervous but the idea of finally being in England outweighed any fear.Landing in London was a very emotional moment.I’m not going to lie, I did cry. My dad’s cousin came to pick me up. It was my first time meeting her but she was so sweet and welcomed me very warmly into her house. It was so lovely to finally meet her and her daughter who both took me and showed me the sights of London, including Cambridge! My time in London was a dream come true. I spent days just wandering the streets of the city, taking in the amazing sights. One day I walked to Buckingham Palace and then all the way through Hyde Park to Kensington Palace. I spent a day in Soho and the amazing Foyles bookshop. I loved spending time at Covent Garden and Picadilly Circus too. It was incredible to be in another country and experience the lifestyle there. I loved Hyde Park so much and I just really loved walking around and finding random hidden treasures! While exploring Hyde Park I found my first Squirrel! And I also stumbled across the beautiful Peter Pan statue. London is an incredible city, filled with so much life and activity. My cousin Eliza and I went on the London Eye one day and then went and saw the amazing Jane Eyre production at the National Theatre. I’m still in awe that I went out and say a theatre show in LONDON. It’s insane! One thing that was really fun to do was to go to English bookstores! Foyles is definitely my favourite but I also loved Daunt and Waterstones. The amount of signed copies and beautiful editions England has access to is ridiculous and I wish I had have splurged more on books! I did a few Bookstore Appreciation posts for the bookstores I visited in England, you can find those HERE! I’m already missing London like crazy and I plan on going back in a few years. I loved the freedom I felt there and how much I felt like I fit in. It was crazy how comfortable I felt in that city. 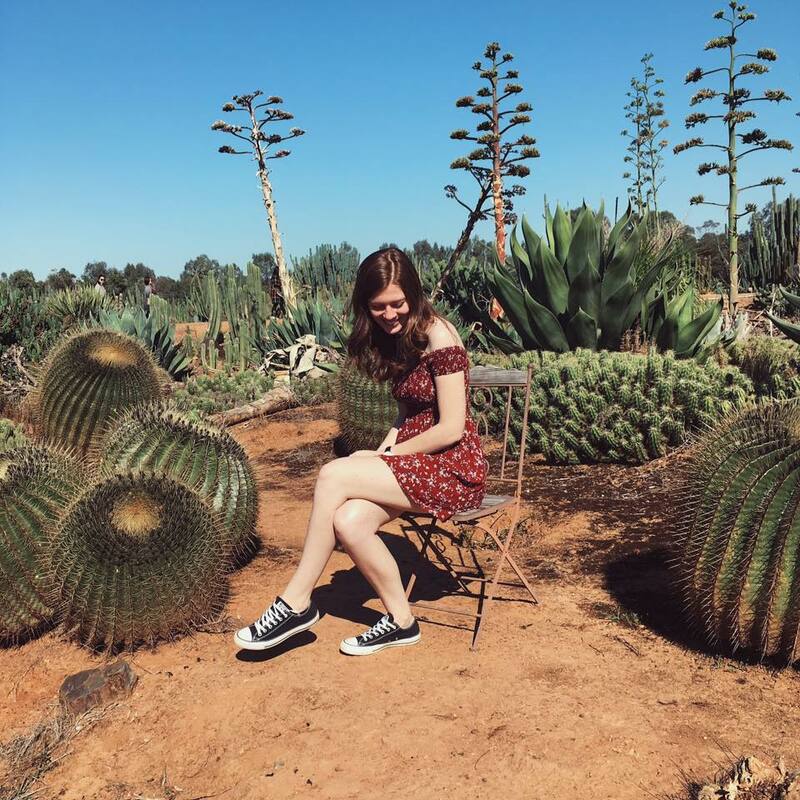 Look out for two more posts about my trip over the next few weeks!